This month I celebrate 5 years blogging about holy wells and healing springs. So this month to celebrate…I am having a break (!) all the posts this month are guest blogs. The second post is from a well-known researcher in the field of Spas and healing waters. 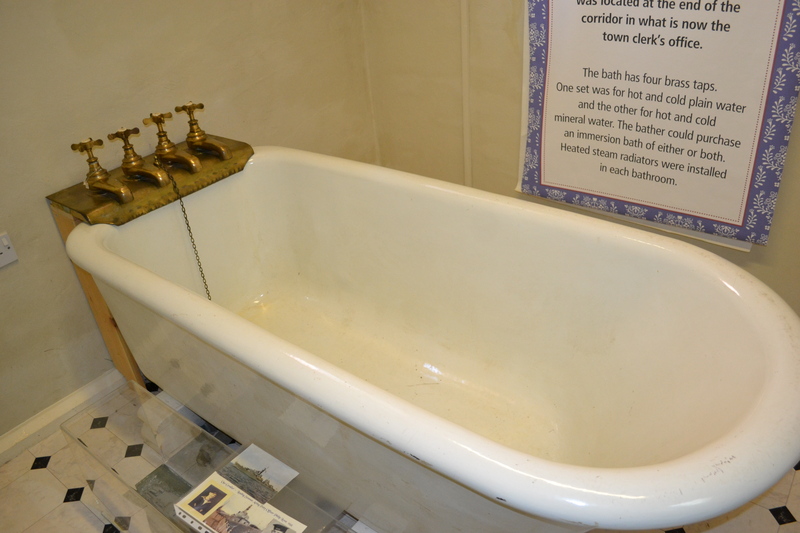 Cora Weaver has written extensively on the subject of spas, with works on spa visitor Celia Fiennes, Florence Nightingale at the spas and in particular about her home town Malvern. This month she has given us an overview on the most famous of Malvern’s healing wells – the Holy Well – linked to her recent book which will be reviewed here. 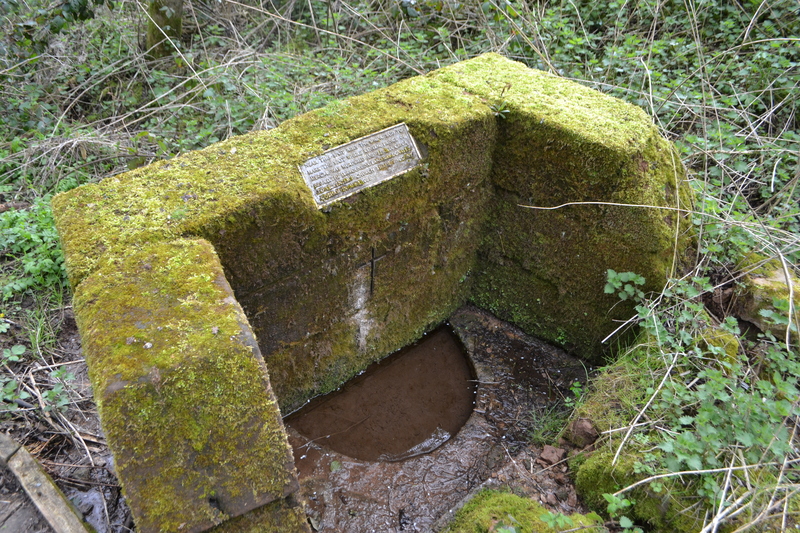 The Holy Well at Malvern Wells is one of the earliest known English spas. As early as 1599, a travelling diarist and poet known only as ‘J. M Gent’ deviated from his tour of the country to the Holy Well in search of a cure for his colic. The well must already have had a positive and widespread reputation. Unlike most healing waters, which rely on their mineral content to affect cures, the springs of the Malvern Hills are very low in dissolved salts and minerals. So although the water was drunk, its effectiveness was due largely to the external application in wrappings, bathing and lotion. Lodgings were scarce at Malvern Wells, and in the late eighteenth century the nearby village of Great Malvern began to extend its accommodation for invalids. In 1810, a new hotel was built and five years later a pump room and baths were constructed at its own holy well, St Ann’s Well on the eastern hill slopes. 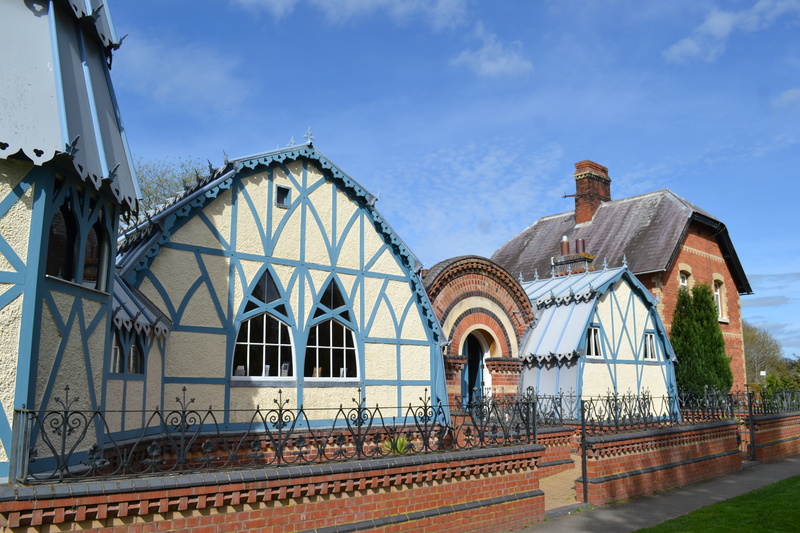 In the 1820s a library, more accommodation, a pump room and baths were built in the village centre. There was no need for invalids to travel that bit further west to the Holy Well. Following the ten-week visit to Great Malvern in 1830 by Princess Victoria, her mother and their retinue, the famous little village was ready by 1842 to receive hydropathic doctors James Wilson and James Manby Gully. Their invalid patients were wealthy, suffering generally from either stress-related problems or the effects of their lifestyle. Lifestyle problems were excesses – of meat and cake, alcohol and drugs, late nights and late mornings, snuff and cigars, and too little exercise. The symptoms of both complaints were similar – lethargy, nausea, constipation, boils, swimming head and skin complaints. The stressed needed to be sedated; the lascivious lifestylers needed stimulating. The same treatments can either sedate or stimulate blood circulation, depending on the water temperature, the way it is applied to the body and the length of time of application. Short immersions stimulate; lengthier applications sedate. With drugs and surgery, it is they that ‘cure’ the body of its ills. With the water cure, it is the body that stimulates the cure, so is very tiring for the patient. Healing with water is based on two simple principles. Firstly, when the body is warm the blood flows gently to the surface of the skin to cool the body. If the body is cold, the blood flows gently inwards to the vital organs to keep them warm. Secondly, when the body is cooled by being wrapped in a cold, damp sheet, or is immersed in cold water, the body naturally creates a cold layer between the skin the whatever is making it cold. That is why, when you get into the sea, it doesn’t feel quite so cold after a couple of minutes. Great Malvern attracted household names. Wordsworth and Wilberforce, Mrs Charles Dickens and Mr Charles Darwin, Alfred Tennyson and Florence Nightingale. Miss Nightingale came to Malvern once before the Crimean War and nine times after it, when her health was so bad that her friends and family thought that her death was imminent. She had little faith in orthodox medicine and admitted that Malvern saved her life. In a letter to her friend Edwin Chadwick, Florence Nightingale said that the term ‘water cure’ was misleading because it suggested that water alone could cure. 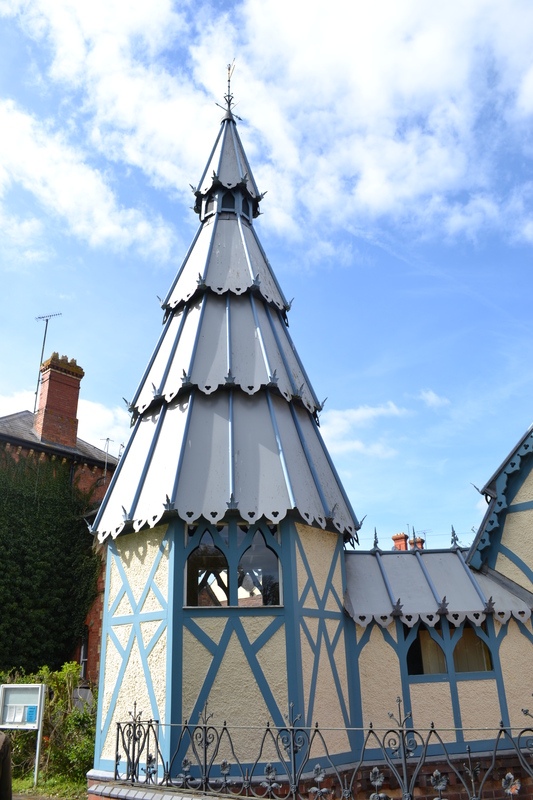 The Water Cure was a combination of a strictly healthy diet, fresh air and exercise, early rising and early to bed, no stress, no alcohol or tobacco in any form and the internal and external application of Malvern’s spring water. To be successful, each patient underwent an intimate verbal gruelling about every aspect of their lifestyle by the doctor before any procedures could begin. Only then could the doctor ascertain the reasons for the illness and prescribe an individual course of treatment. Malvern acquired the sobriquet The Queen of English Health Resorts but by the late 1880s the water cure had ended. The pioneer hydropathic doctors had retired or died and their replacements were not of the same calibre. Also, Malvern was expensive and it was cheaper to travel to the first class spa facilities in Germany. 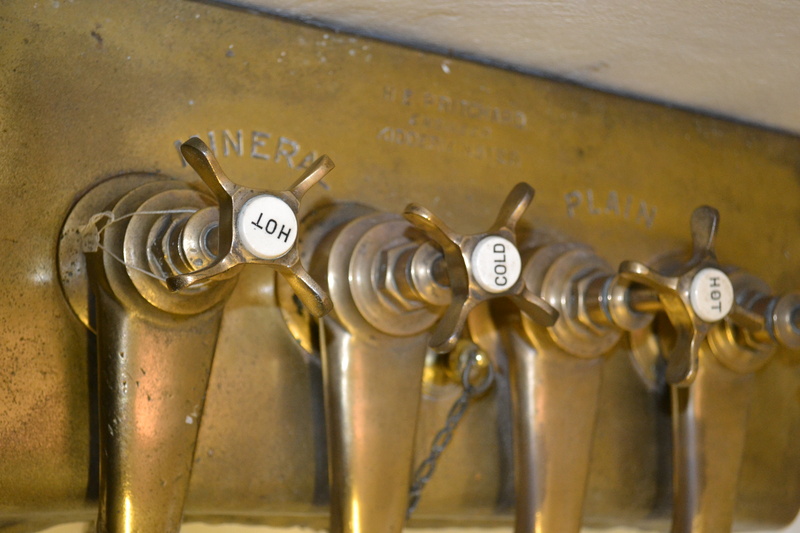 Today, Malvern is a heritage spa but much of its hydropathic heritage remains in its buildings and it is still possible to collect and drink the pure water from the famous hills springs. Ever since my visit to St. Kenelm’s Well at Winchombe some twenty years ago I have wanted to see his other well. For some unknown reason it has taken me until recently to complete the pilgrimage to the site of his martyrdom. 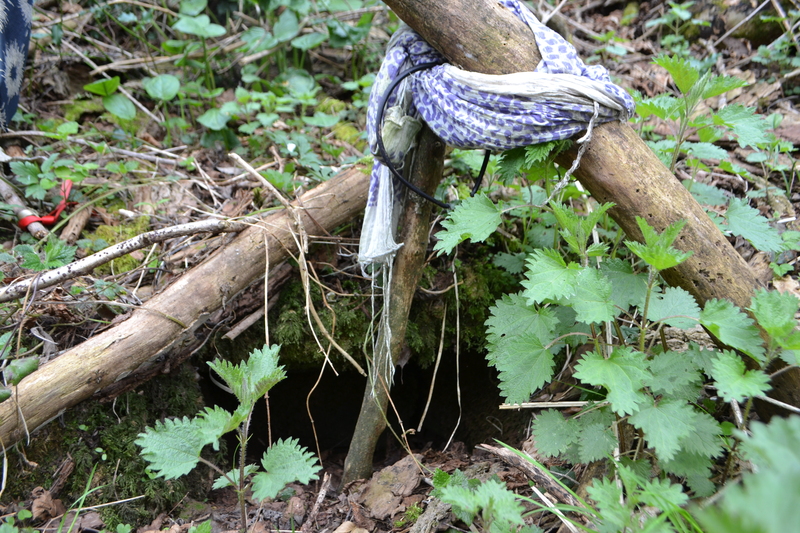 However, unlike his other well at Winchombe the search is less clear cut here! His legend spawned a town Kenulstowe, which boasted a pub named the Red Cow named after the cow who stood over his temporary grave in his legend – more of which latter. It was a major source of pilgrimage causing major settlements like Halosowen Abbey. The first site we can identify is the 14th century church. Dedicated to the saint it lays in Clent Hills and despite its more recent date is supposedly built upon an older foundation. Sadly it was locked on the day I visited. Here in this remote corner of Worcestershire, still remote and isolated despite the beckoning conurbations of Dudley and Wolverhampton on the horizons, the story of the saint begins. It is said that in around 819, Kenelm became the King of Mercian at the death of his father Kenulph. A powerful title but a dangerous one for a boy of seven with many jealous and plotting eyes looking on. “Low in a mead of kine under a thorn, of head bereaft, lieth poor Kenelm king-born”. “as the holy and gracious sod was lifted up, right from his dusty grave a holy spring burst forth, which to this day flows into the stream and gives healing to the many who drink from it”. Obviously the legend has suffered from considerable embroilment over the mediaeval years. What is known is that a Kenulph did reign and he did have a son called Kenelm who was born in 786. This Kenelm is mentioned in a number of documents, charters, deeds and letters, until 811. Then he died. It fits the legend except the age – Kenelm was a 25 year old not 7! He did have a sister, Quendryh but she was a nun at Kenulph death! Smith and Taylor (1995) suggest the significance of number 7 as a mystical number, his name deriving from the words rune and tree, and the sacrificial importance of kingly death suggest a story resonant in pagan origins. It was evident that his cult spread quickly as churches in France were already remembering him by the 10th century. However, the first historical mention of the well is in the endowments of Halesowen Abbey’s foundation in 1215 when a chapel was erected by the well. By the 14th century this was enlarged presumably as the church we can see today. 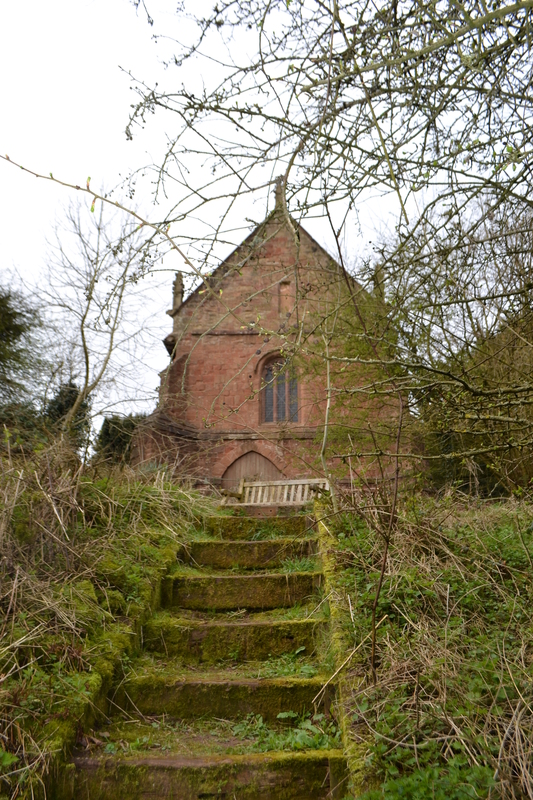 An estate on the Clent Hills around this spring formed part of the foundation endowments of Halesowen Abbey in 1215. There was a chapel by the well, which was rebuilt on a larger scale in the fourteenth century. It stood at the head of a valley with the ground sloping downwards to the east, so the east end of the building was reconstructed in two storeys with a crypt or under croft below the chancel to enclose the spring. There was an arch (now blocked) in the south wall of the chancel, opening on a stairway which led down to the well. This would appear to be based on the original chapel mentioned in the 1473 Patent Roll where a grant was made for repair and installation of a chaplain. “at the east end of St Kenelm’s chapel-yard is a fine and plentiful spring, and till of late years there was a well (now indeed filled up) handsomely coped with stone and much resorted to, both before and since the Reformation, by the superstitious vulgar, for the cure of sore eyes and other maladies”. “there is no spring under the present St Kenelm’s church; there is one, however, but a very small one, under a hedge some fifty yards away. But a little further off, perhaps some five hundred yards, in the garden of the Spring Farm, is a magnificent spring of water; and this is, perhaps, the original spring round which the tradition has formed”. “a small stone-covered hollow with its brightly rag-covered tree nestles to the east of the church and probably dates from Victorian times. The monstrous brick wall well-head situated close by was built in 1985 by Lord Cobham of nearby Hagley Hall”. Behind the church can be easily found the valley where the spring arises and flows. Although where is the actual well? If it is said to arise beneath the church it is certainly not here – but does that mean geographically below? The most obvious finding is a large stone or concrete well head with a semi-circular dip well. Is this the well? Some say yes, but it does not appear to be that shown in the Bords and was only built in 1985 as above states, was it the confusion over where exactly it is that prompted its construction? However, it is the proliferation of cloutties around a nearby tree give us a clue. Here prayers, gloves, teddy bears, bunting, even socks litter the trees and bushes nearby. Just below appears to be a small arch of stone, natural or man-made? It is difficult to tell, but this would appear to be match that shown by Bord as the genuine well – sadly dry. However, does this really matter as it appears that the true well has moved around as the spring line has changed? Yet among the thickets and gnarled old trees, the sound of birds and mud under foot, one can cast oneself back to the scene of this strange story – which whatever the truth has captivated through the centuries, whatever its origins.. The third of April is St Richard’s Day a day which was greatly celebrated in his home town of Droitwich for his associations with the local brine pits which became holy in association with him. 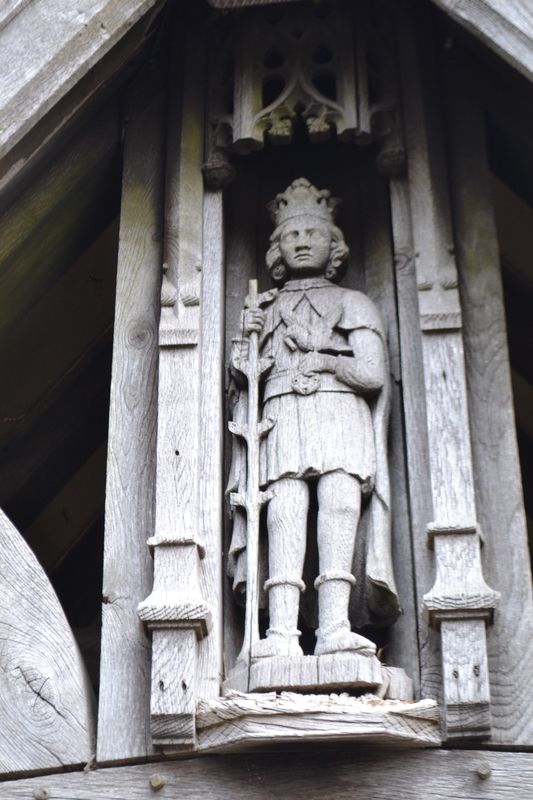 Richard was born in Wyche, and a house in the town records this, around 1197 and his image in the church was a site of pilgrimage. A ‘new’ statue, in 1935, was erected in Vynes Park, once an industrial site where the salt was removed. In Vynes Park was the Upwich Pit which is believed to be St. Richard’s Well it was built in 1264-5. Excavation in the 1990s revealed a long history dating from the Roman period. However, what greets us now is a bit of a controversial site – a replica erected in 2000! 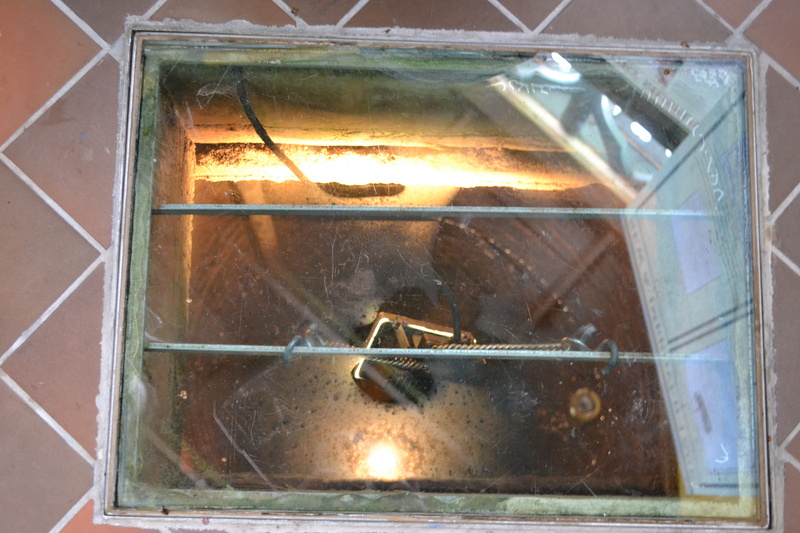 It is filled with salty algae covered water which is not directly connected to the source below as it was capped. 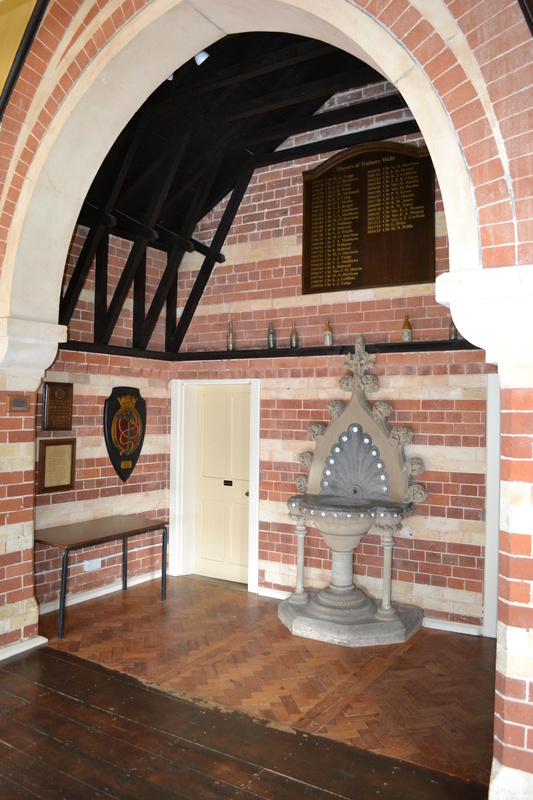 So strictly speaking St. Richard’s well no longer exists but a replica sort of does! A version of the old celebration have been recently restored but set at the end of April or beginning of May, when the weather can be better (generally!) Now, the town of Droitwich celebrates the saint with a modern event which combines elements of the traditional custom with modern twists. The replica Upwich pit and a brine pump in town are imaginatively dressed in honour of the saint with a model of a swan made of flowers and other flower dressing. Around the town, there are displays of Morris dancers, Maypole dancing, historical re-enactments and a most bizarrely vintage car display…..which rather surreally spreads through the quaint streets of the town. Certainly worth a visit when you’re in the area.